Cornell University is one of the most frequently searched colleges in the United States, according to a recent internet keyword search of American universities. Established in 1865, the university was intended to make contributions to ALL fields of knowledge. Today, Cornell is a private research university that currently maintains an enrollment of around 23,000 students. Cornell is one of only three universities that is a member of the Land Grant, Sea Grant, Space Grant, and Sun Grant programs. Students at Cornell can study abroad on any of six continents. Cornell is considered an "Ivy League school," and usually ranks in the top 10 on college reports. 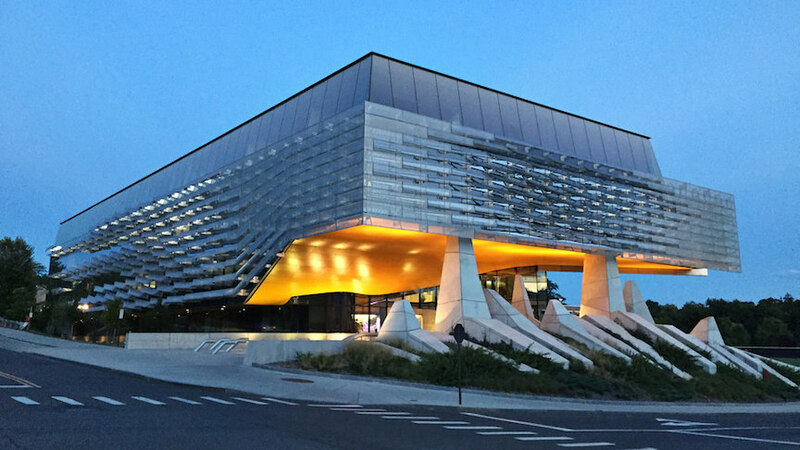 In fact, the school's Bachelor of Architecture degree program consistently ranks Number 1 in the nation. Cornell offers undergraduate, graduate, and professional programs, and is one of the most selective universities in America. The acceptance rate at Cornell for undergraduate freshmen is around 10 percent. The SAT scores of entering freshmen generally averages above 1400. The average student faculty ratio is approximately 9 to 1.
Notable graduates of Cornell University include Supreme Court Justice Ruth Bader Ginsburg, novelist and Princeton professor Toni Morrison, Bill Nye ("the science guy"), actor Christopher Reeve, President of Taiwan Lee Teng Hui, author E.B White, and David Starr Jordan, the founding President of Stanford University. Among the quarter million Cornell alumni alive today are numerous Nobel laureates, countless CEOs, and more than a dozen billionaires. Eight Cornellians even became astronauts. 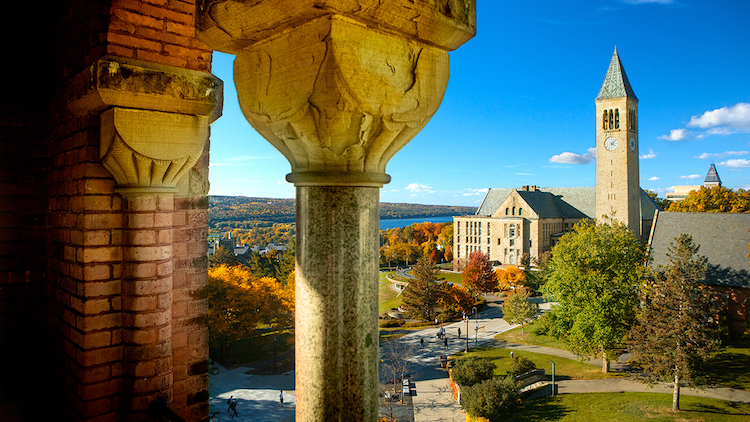 Cornell is accredited by the Middle States Commission on Higher Education. Shown above: A view of McGraw Tower at Cornell. Here are the answers to some frequently asked questions about Cornell University. 1. Where is Cornell University? The main campus of Cornell is located on the eastern edge of Ithaca, New York. 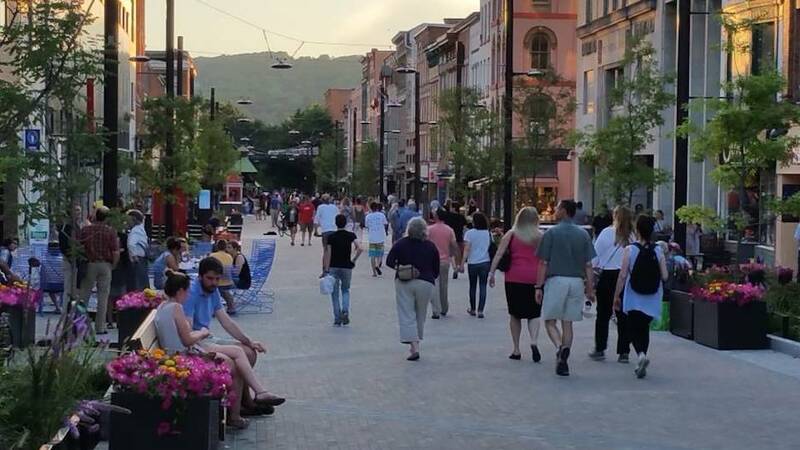 Ithaca is situated at the southern tip of the Cayuga River, approximately 50 miles southwest of Syracuse, and roughly 200 driving miles west of Albany. Cornell also has 10 locations in New York City, as well as other locations in Geneva, New York, Washington DC, Rome, Italy, and Doha, Qatar. 2. What is the organizational structure of Cornell University? 3. What undergraduate studies are offered at Cornell University? Undergraduate course offerings at Cornell cover many hundred topics. Cornell also offers well over 100 outdoor education courses, such as tree climbing, rock climbing, caving, hiking, mountain biking, and Wilderness First Aid, to name only a few. In fact, Cornell's Lindseth Climbing Wall is the largest natural indoor rock climbing wall in all of North America. It is 160 feet wide and 30 feet high. 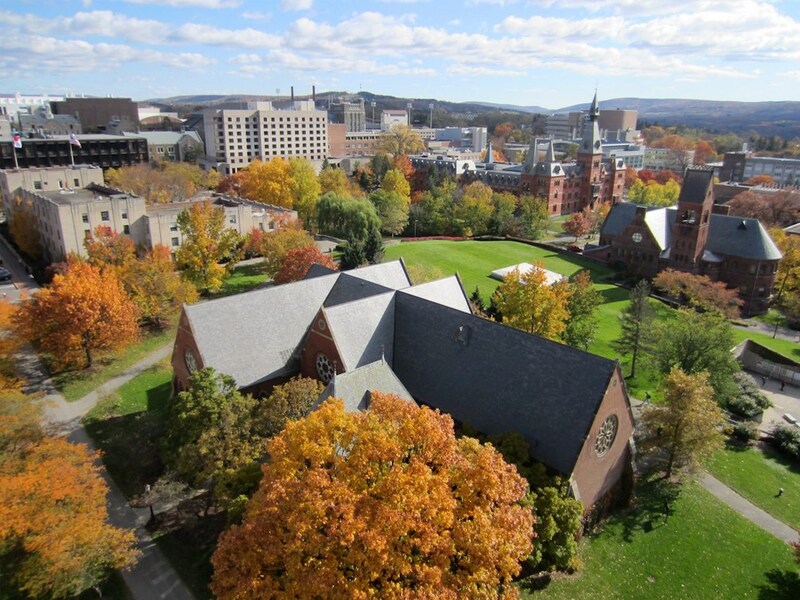 Above: An aerial view of the Cornell University campus in Ithaca, New York. 4. What graduate programs are available at Cornell University? 5. What programs are available at Cornell University Law School? Cornell Law has J.D., Masters, and Doctoral degree programs in the field of Law. 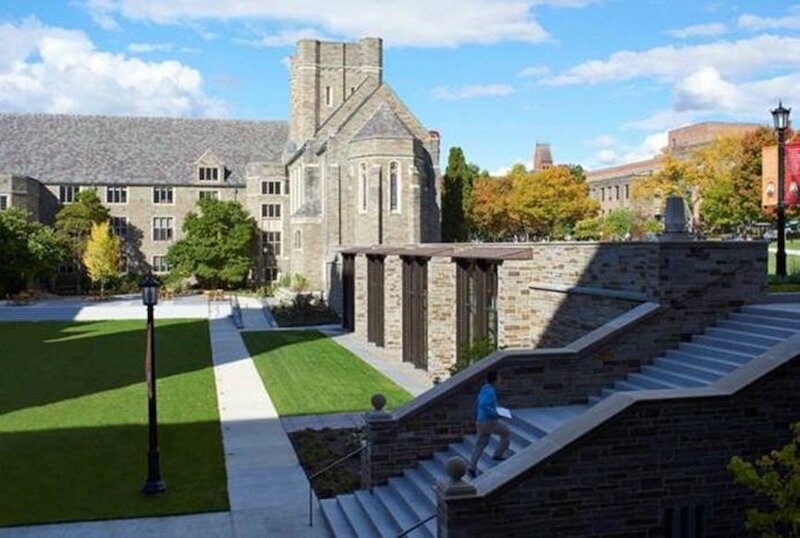 Cornell Law School also features many dozen specialty student groups, such as the Art Law Society, the Business Law Society, the California Law Students Association, the Jewish Law Students Association, and the Mock Trial Board, to name only a few. Above: The powerful Gothic architecture of Cornell Law School. 6. How much does it cost to attend Cornell University? According to the Cornell website, the total cost of tuition, fees, and other expenses for undergraduate enrollment for one full year is approximately $71,000. $91,207 estimated total expenses (including tuition). Other fees may also apply, such as application fees, parking fees, and activities fees, for instance. Above: Gates Hall, constructed in 2014, cuts a modern metallic silhouette against Cornell's historic campus architecture. 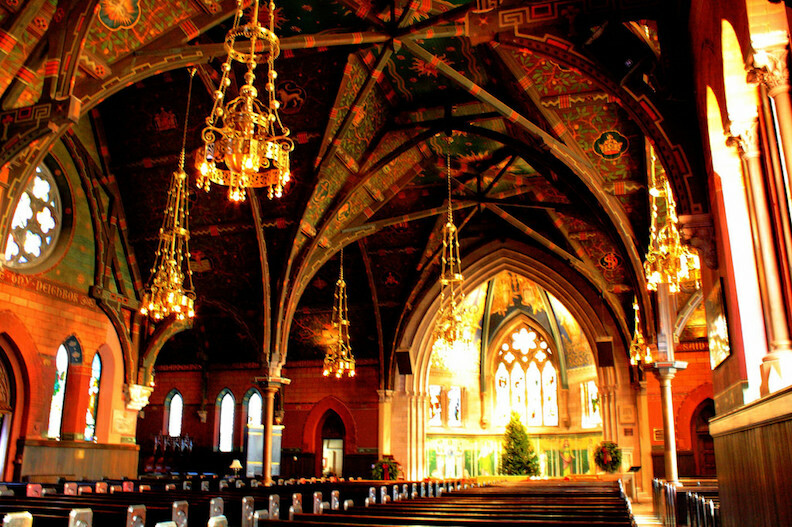 Above: Inside the stunning Sage Chapel on the campus of Cornell. 7. What is the Cornell University campus like? The main campus of Cornell occupies roughly 750 acres in a small city setting of upstate New York. In total, Cornell's campuses cover about 4,800 acres. Attractions near the main campus include the Cornell Botanic Gardens, which spans about 2,800 acres all by itself. The Ithaca campus is home to almost all of the school's administrative buildings, academic buildings, libraries, and residence halls, as well as the beautiful Sage Chapel, among other structures, both modern and historic. The McGraw Tower has colored lights for holidays, and the clock on the tower plays music. Like most Ivy League campuses, Cornell also features outstanding athletic facilities, huge auditoriums, and several alluring museums. Like most very old institutions, the Cornell campus boasts a broad range of architectural styles, such as Collegiate Gothic, Victorian, Modern, and others. In fact, several buildings on Cornell's main campus are listed on the National Register of Historic Places. Others have been built within the past few years. According to Travel & Leisure Magazine (not too long ago), Cornell's Ithaca campus is among the most beautiful college campuses in America. What's more, the campus sits on a hill, providing breath taking views of the surrounding area. Student services on campus include a daycare center, campus security, placement services, and health services, and an amazing dining program. Cornell has 30 on-campus dining locations, including 10 cafeterias. Sometimes they even invite top chefs from local restaurants to add to the atmosphere. The school colors are carnelian red and white. 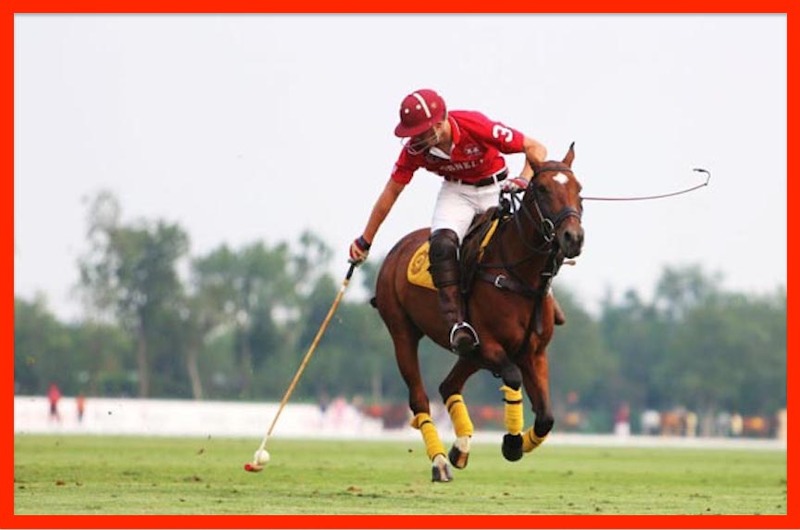 The varsity athletes at Cornell are commonly referred to as the Big Red. They play for the NCAA Division 1 - Ivy League. Also available on campus are a number of club sports, such as some of the ones listed above, and many others. Aside form sports, the Cornell campus also features more than a thousand student organizations and activities, such as an a cappella club, an African dance group, a beekeeping club, a career club, a chess club, a cheerleading club, several scholarly publications, and countless others. 8. What are the distance learning options at Cornell University? 9. What is the contact information for Cornell University? To reach the undergraduate admissions office of Cornell, call 607-254-4636. To speak with someone at the graduate school of Cornell, call 607-255-5820. To contact the Cornell Law School, call 607-255-7190. For the Weill Cornell Medical Center, call 212-746-5454. To reach the DC campus of Cornell, call 202-466-2184. Above: Downtown Ithaca, New York.